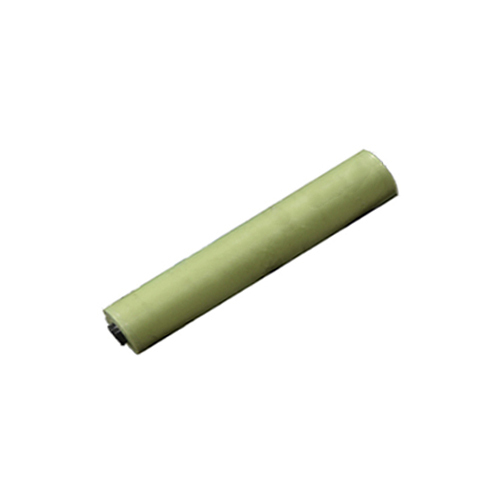 Providing you the best range of greenhouse film(e2163), green house film politiv (e1505), greenhouse covering film ( e2162) and polyhouse (e1526) with effective & timely delivery. 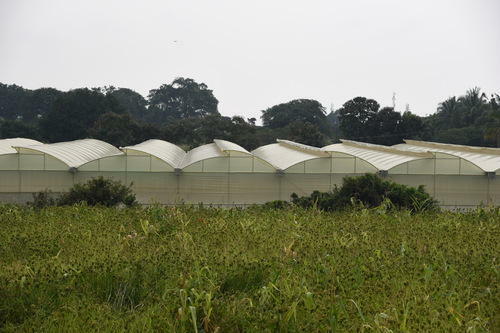 Greenhouse film widely applied to the cultivation of vegetable, fruits, flowers and scientific use all over the world. 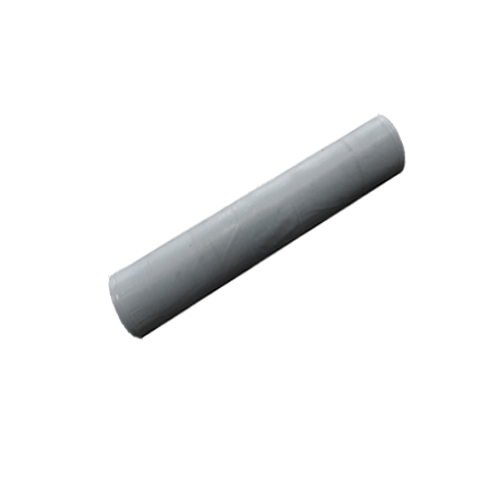 We adopt cutting-edge technology, polymer synthesis to manufacture film with polyethylene. The main purpose for the green-houses covering is to create an internal environment regardless the external environmental. The better the control the better the crop yield and quality. TheCovering Films is the best control micro climate in term of light, temperature, humidity and physical protection of the crop (winds, rain snow etc) maintaining controlled environmental at different climatic condition. Controlling the internal environment gives the possibility to extend the growing season, fresh fruit all around the year and enhanced crop quality and crop yield. The main purpose of the green-houses covering is to create an internal environment regardless the external environment. The better the control the better the crop yield and quality. 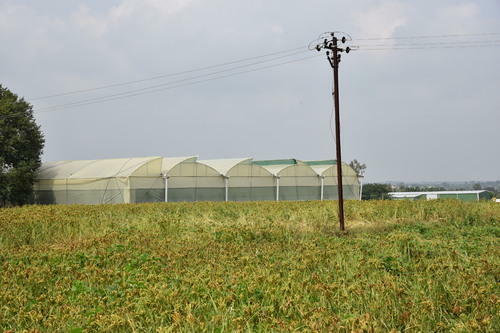 the covering Films is the best control microclimate in term of light, temperature, humidity and physical protection of the crop (winds, rain snow etc) maintaining controlled environmental at the different climatic condition. Controlling the internal environment gives the possibility to extend the growing season, fresh fruit all around the year and enhanced crop quality and crop yield. The main purpose for the Poly House is to create an internal environment regardless the external environmental. The better the control the better the crop yield and quality. The Covering Films is the best control micro climate in term of light, temperature, humidity and physical protection of the crop (winds, rain snow etc) maintaining controlled environmental at different climatic condition. Controlling the internal environment gives the possibility to extend the growing season, fresh fruit all around the year and enhanced crop quality and crop yield.